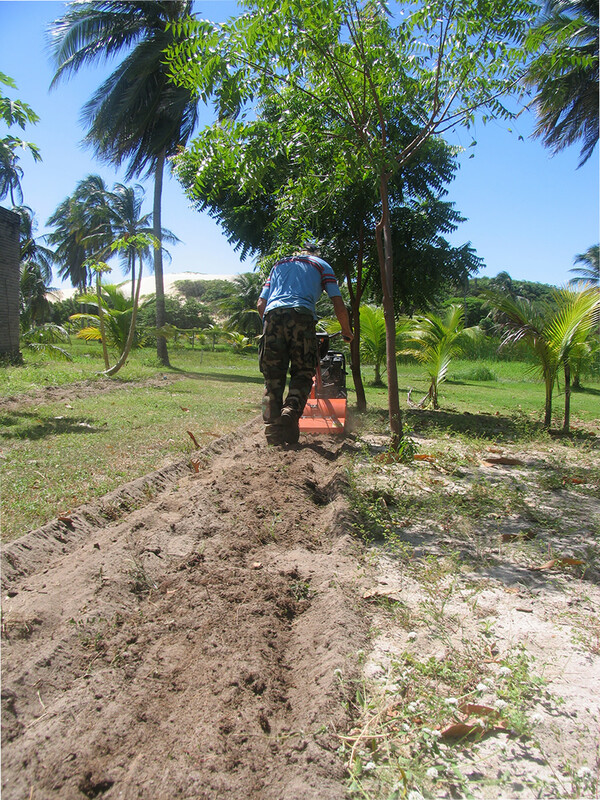 Here on our coconut farm in Brazil, we bought a Husqvarna tiller to clear around our trees. With more than 400 trees it is an almost insurmountable task to be done with a hoe. We have a mixture of grasses and weeds around the bases which we are clearing so the water and the manure we put on will go to the roots and not feed the weeds. 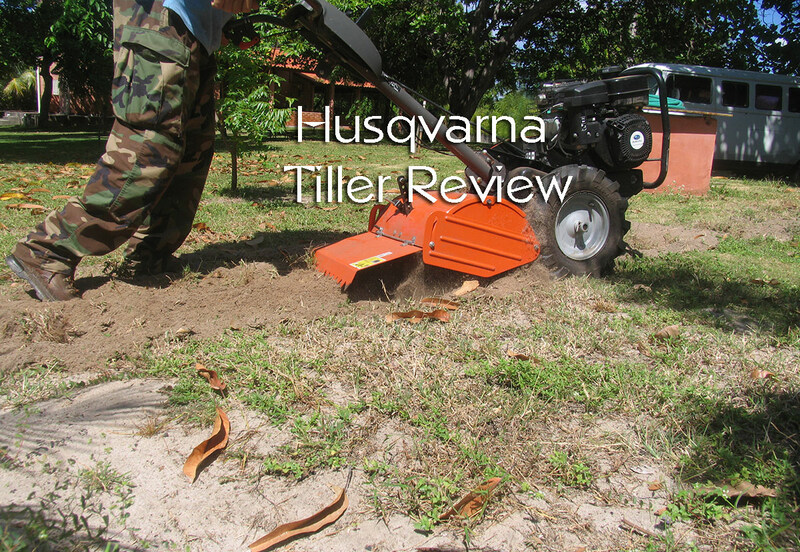 In this article, I will tell you what has impressed us and what we have found challenging with our Husvarna tiller. Because we can't afford any downtime with our machinery here on our farm, we bought ours new. When my husband uses the tiller he should check for a few things before starting. All of our trees are irrigated by an underground pipe system. This we run off of one of the 4 pumps we have here. Besides the pipework, there are also electrical wires which run to the various buildings and water pumps. These are the things we know about. However, if you're using the tiller for the first time, it's a good idea to have a walk around the area to be rotovated and look for rocks or other potential hazards. The Husqvarna has both rear and side guards to prevent the user being hit with flying debris, but hitting an object can damage the blade. 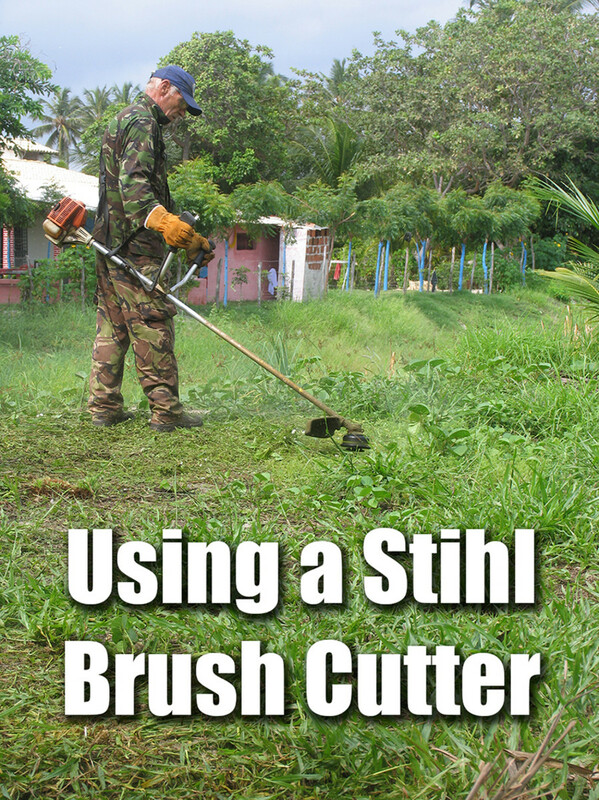 If an area is heavily overgrown, my husband would clear it with our brush cutter using either the metal blade or the nylon cord depending on the plants. This cleared the area so we could get a better idea of items which might prove problematic for the tiller. Once the ground is tilled once, you may find it will stay clear of potential hazards. For us, we will need to check beforehand each time as our larger coconut trees drop coconuts of various diameters ranging from golf ball to bowling ball sizes! I have read reviews of people powering through thick tree roots and other obstacles and quite frankly, I think they're idiots. Yes, the machine will do it, but why use a soil tiller when there are better options to remove it. We plan to use our machine for many years and I can't see the sense it pushing it to its limits. The blades of the tiller turn in a counter-clockwise motion, they are cutting through the soil and helping to pull the machine forward. We have mostly sandy soil here although we have some areas of clay which we brought in for an earlier project. If you think sand is only light and loose, think again. Sand quickly compacts if not turned over. In one of our shallow wells (7 meters), we hit sandstone. Although the machine is pulling itself forward it can still be tiring as you have to maneuver it over humps of plowed soil. This can be cumbersome especially if you are digging deep. We have found it easier to go over it once with a shallow cut and then deeper on the next pass. 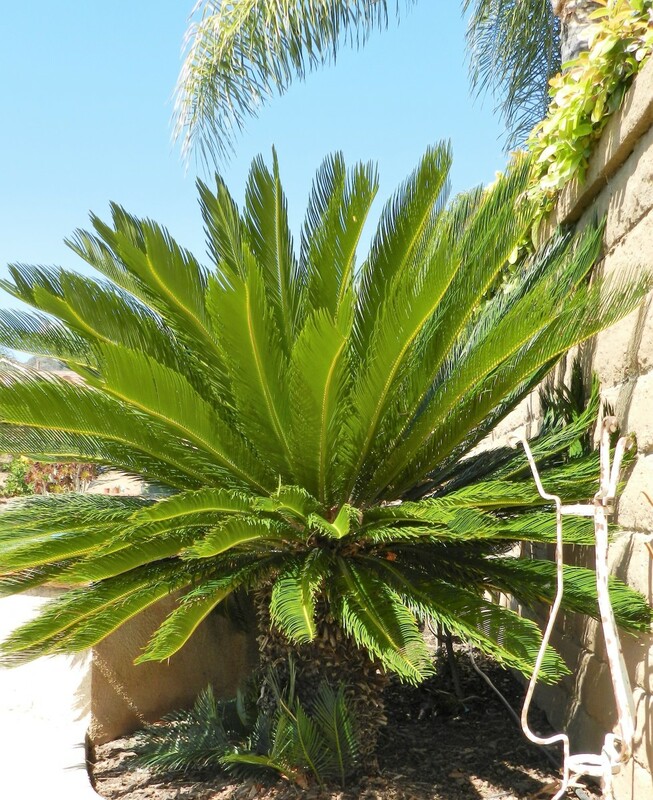 Although it seems to be doing the work twice, we have found for deeply rooted plants, it is the best method. 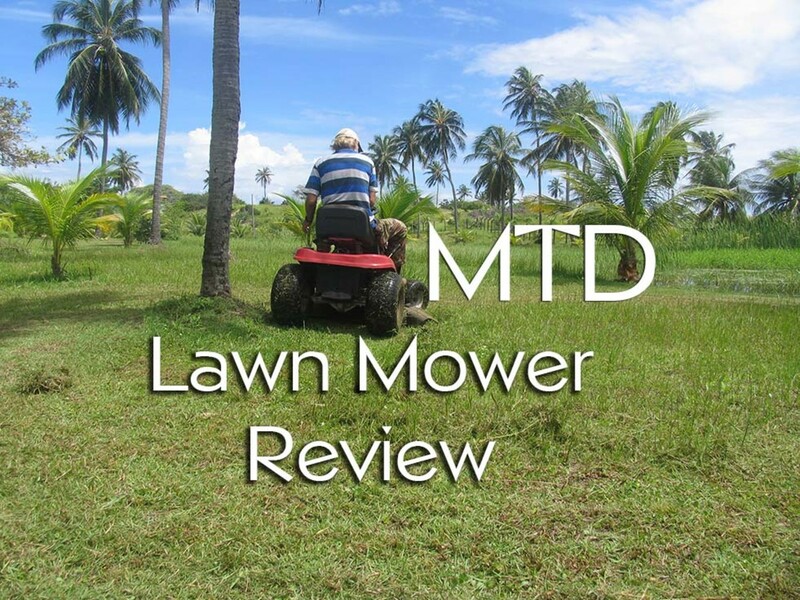 As I mentioned previously we have a wide variety of grasses and weeds but the most problematic is one type of lawn grass we have. 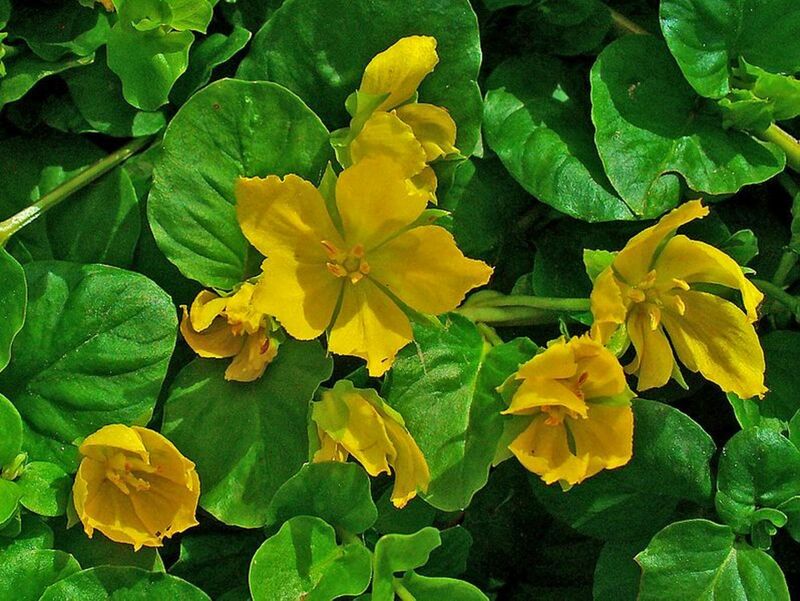 It forms a tightly interwoven blanket of roots making it almost impenetrable. The tiller does struggle on this. Luckily for us, this type of grass isn't around many of our coconut trees. What's the Difference Between a Rotavator and a Tiller? At my home, we call it a rotavator but that has more to do with what it is called in the UK. In the US, this gasoline powered machine is called a tiller so that is what I will refer to it, here in my review. A rotavator is also a type which can be pulled behind a tractor. This Husqvarna tiller pulls itself forward but very slowly. Both a rotavator and a tiller have rotating blades, called tines, which loosen the soil. Other names are a rotary tiller, a rotary plow, a powered tiller, or a rototiller. 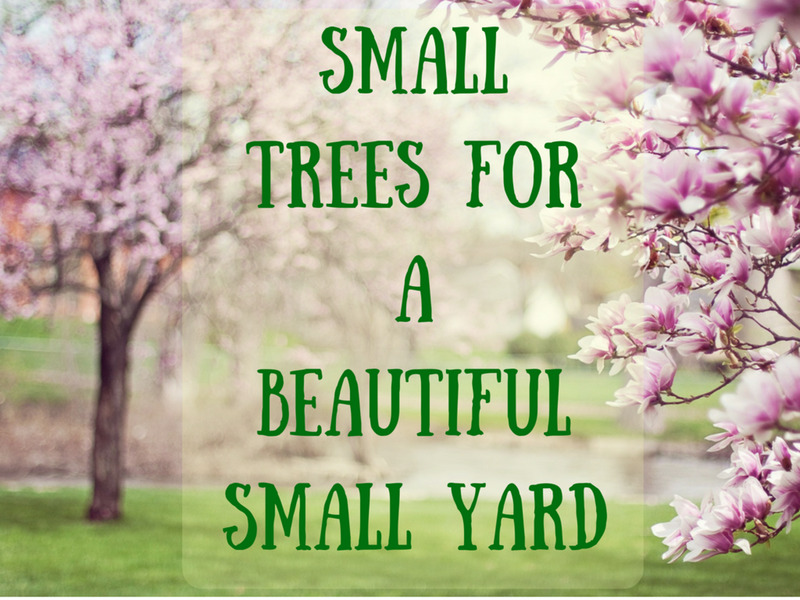 Of these, there are various sizes and the size you buy will be dependent on your needs for your backyard or small farm. 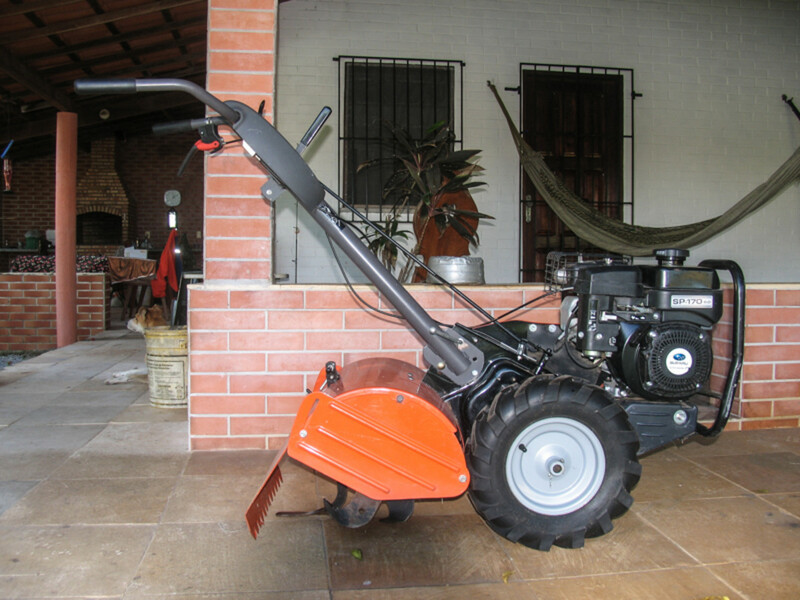 This is the US version of our Husqvarna tiller. For us, we knew we needed a robust machine and we trusted the Husqvarna brand because we have previously used their equipment. The tiller has literally transformed our farm here. 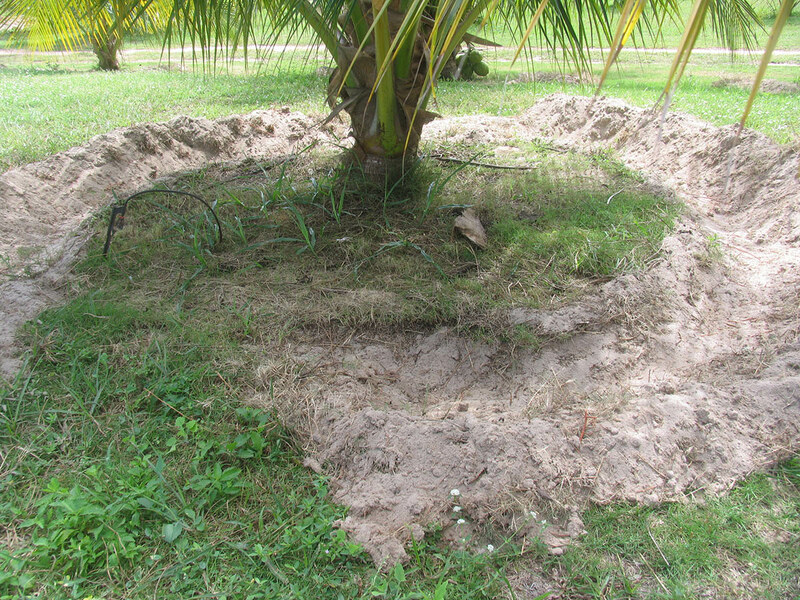 We would have had to dig around 433 coconut trees and now we can just use this to break up the soil. Used in combination with our other farm equipment, the tiller has become an integral part of the upkeep here on our farm. The word, problems is possibly too strong of a word to be used here but the one thing that irks my husband is the slow speed. Even if he isn't digging anything, just getting the machine to where he wants to go takes a long time. If it is put in neutral and walked, it is heavy and thus difficult to move. So much so, if he has to use it in on the back part of our farm, he will load it onto the trailer of our lawn mower and tow it there. He has made a low ramp using two coconut logs for offloading the tiller. The other issue we have had is with the carburetor getting clogged up. This is because we didn't drain the gas before we stored it like it said to do in the manual. The gasoline where we live is of poor quality and although there is a filter into the gas tank, my husband left some in the tank and as a result, he had to clean out the carburetor to get it going after several months when it was left standing. This was not a problem with the machine, it was user error. As you can see from these photos, we have used the tiller around the bigger trees. This proved rather difficult to make a circle. Cutting under the tree with the long palm leaves hanging down required my husband to crouch down slightly whilst maneuvering the machine around the tree. 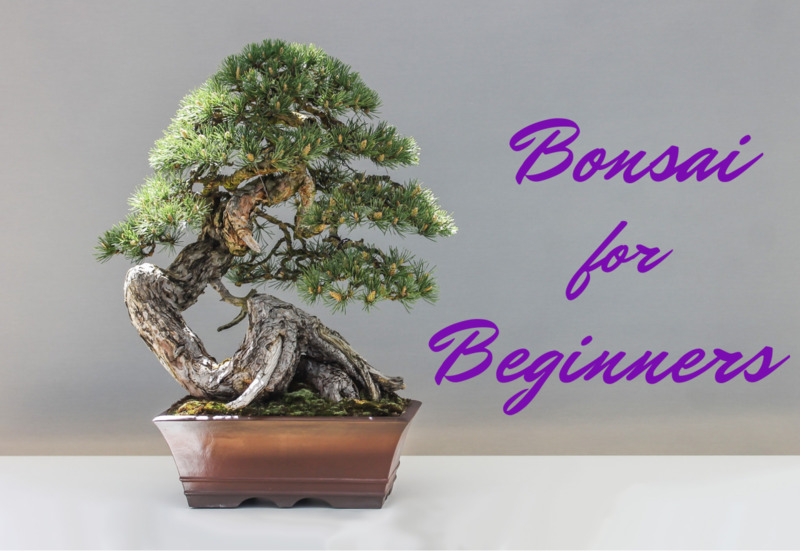 Although he used this circular method with the slightly more mature trees, he opted for a different method for the smaller trees. For the shorter trees, he decided the more efficient way would be to do lateral cuts down the side, about 4 feet long. There is still grass in the middle near the trunk but he has decided he will use the brush cutter to keep that short. After he went through with the tiller and loosened the soil, it was then down to me to heave it out using a hoe. What we have now are trenches on either side. These we will be putting chicken manure in and covering it. We have sprinklers around each tree, however, to kick start that manure going down to the roots, we will be using our bilge pump to heavily soak it. I will be holding the bilge pump in the lake and my husband will be using the hose. 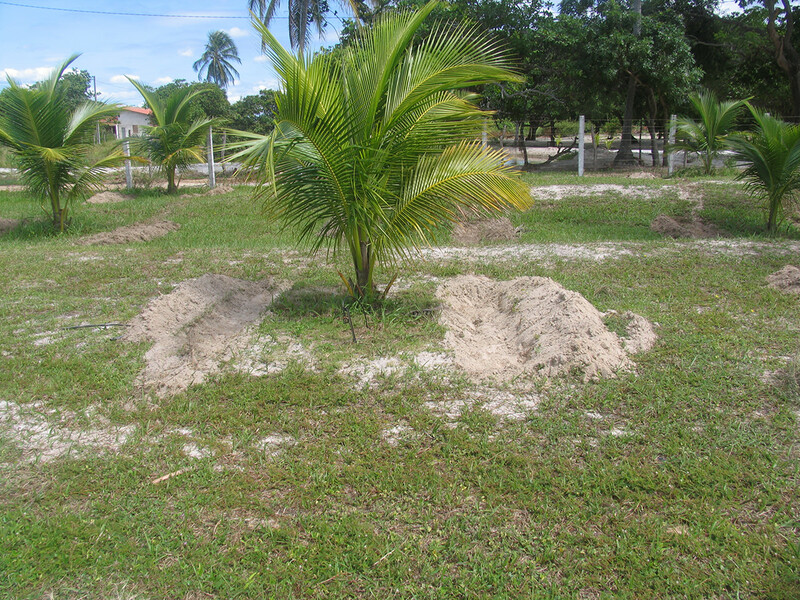 Although we bought ours specifically for the job of clearing around our coconut trees, we have also used it to turn over our soil where we are planting our vegetables and before we plant more trees such as papaya and guava. Only the coconuts. We have around 35 tall trees which are cut as dry ones. This is the type that would be used to make grated coconut, coconut oil etc. 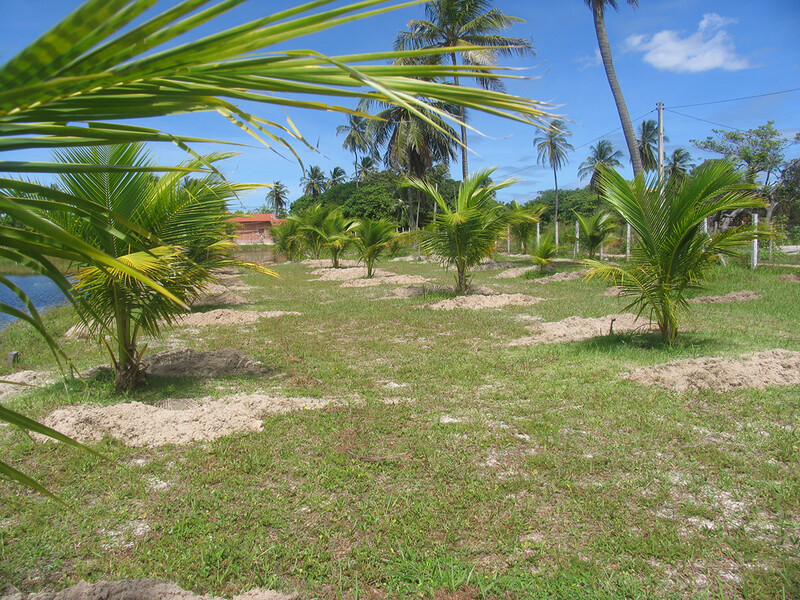 We also have 450 dwarf coconuts which we are growing. These are harvested for the coconut water. The majority of the dwarf ones, we planted and they are now just beginning to produce. If a coconut has past its best time to be harvested for the coconut water, we can leave it on the tree and sell it for a dry one. We use surprisingly few, other than giving them to the dogs as a treat. I'm glad you're enjoying the posts. You might want to take a look at my 'red tail boa' post. I love your farm posts, Mary. I'd love to same your coconuts, papaya and guava. One of my favorite juices is guava. I take it you sell the fruits of your labor? I will keep you posted with images. At the moment, my guava trees are only a foot tall. I just stuck a twig in the ground and they have sprouted, those will be a few years yet. My papayas, have me scratching my head. People around us just throw seeds out and they grow and produce. I think I need to ignore mine more to make them grow. I have learned of so many different fruits since I have been here. My favorite has to be the sapoti, I think in English it is a sapodilla. 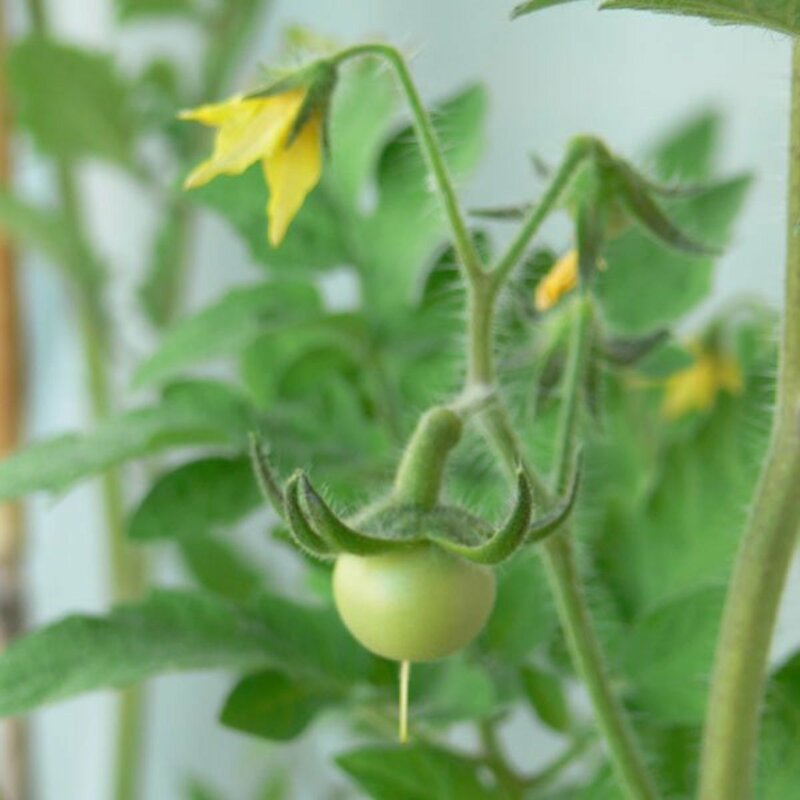 We have one which has finally started to produce. With fruit trees, it is a waiting game. Thanks for the information on this machine. 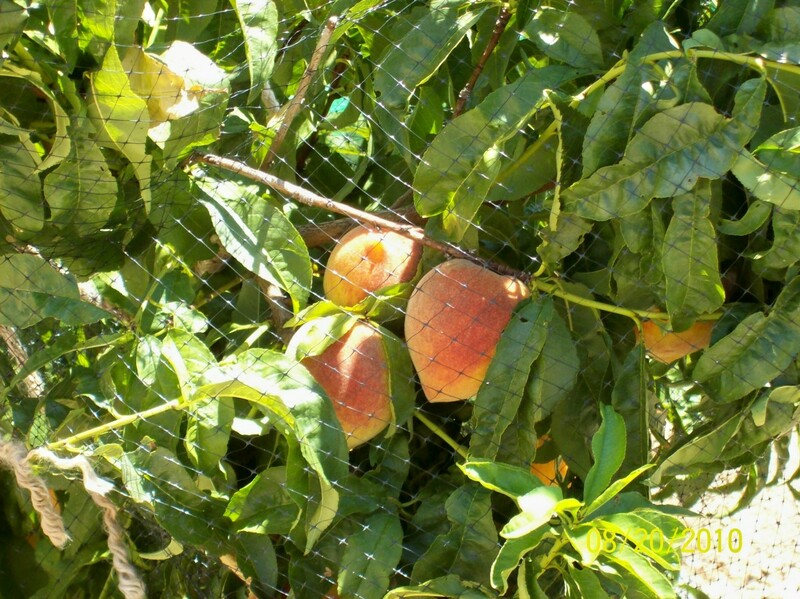 Sounds like tedious work but the fruit trees you mentioned will probably offer some refreshment. Wish I could visit your farm. We have 8 acres but about 1/4 of that is underwater when it is high water. We are on top of a huge water table and our lakes are a daily reminder of the level of it. It was more of a lifestyle change than we anticipated, but are stronger for it. As you know with a farm, there is always something which needs to be done. Sheez, Mary, you have a huge farm! I'm in awe of everything you and your husband accomplish. Thanks for the review...and good luck with that tilling.